We offer free press setup with any new reloading press purchased from Hafer’s. 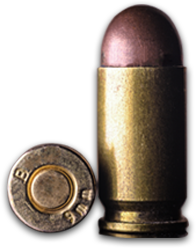 Further reloading education is available one on one with our reloading specialist for an additional fee. 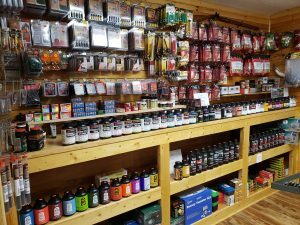 We have all the reloading supplies on hand to cover your reloading needs. Stop by to check out our selection.